As a keen Instagrammer, I come across author accounts all the time. Some are brilliant, but it’s become increasingly clear that many writers aren’t sure how to max out their pages. 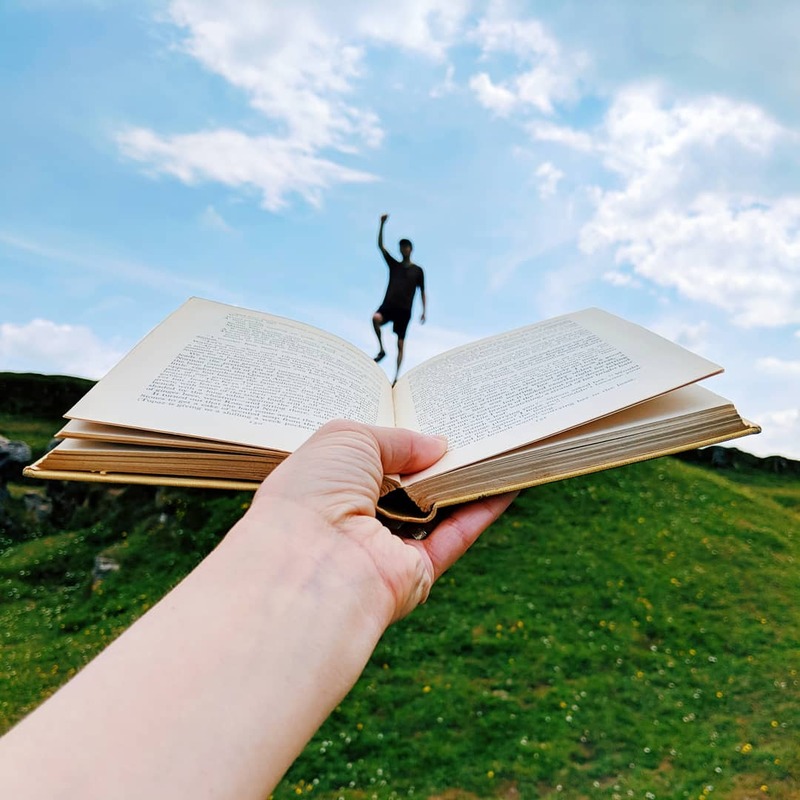 As a marketing tool, Instagram involves more effort than Twitter or Facebook but if done well, then it can reap many more rewards because there’s a passionate community of readers (known as bookstagrammers) on this particular platform. In this post I’ve stuck to 7 Instagram tips for authors which should help writers to boost their Instagram accounts. If I could give one recommendation then this would be it. Explore Instagram and find readers who enjoy reading the type of books you write and read. Search for your book and/or genre hashtags and like people’s posts. If someone has given you a rave review then comment and seriously consider following them. You can choose to follow hashtags so I would recommend following your own title (if you’re published) to make sure that you acknowledge positive posts about your book. I’m guessing that you write books because you love reading. Post about your current and favourite reads as well as the ones which have influenced your writing. For many people it’s much easier to identify with a reader than a writer. Also, if people are drawn to your reading tastes, it’s very likely that they’ll enjoy the books you write too. I would recommend that you look for hashtags that only have between 1K and 100K when you start off. Bear in mind that you can use up to 30 in every post. This really needs a post of its own. As a general rule, shoot in natural light where possible or if not, use an app like Snapseed to increase exposure (not saturation) and reduce the yellow tint from artificial lighting. Bookmark photos that you like on Instagram and try to emulate them (credit if it’s an obvious match). The biggest growing accounts post every day, but very few people have time to do this and to be honest, no one wants to be flooded with tons of material. As a general rule, I would say aim to post quality content at least twice a week with a max of one a day (if you love taking photos). 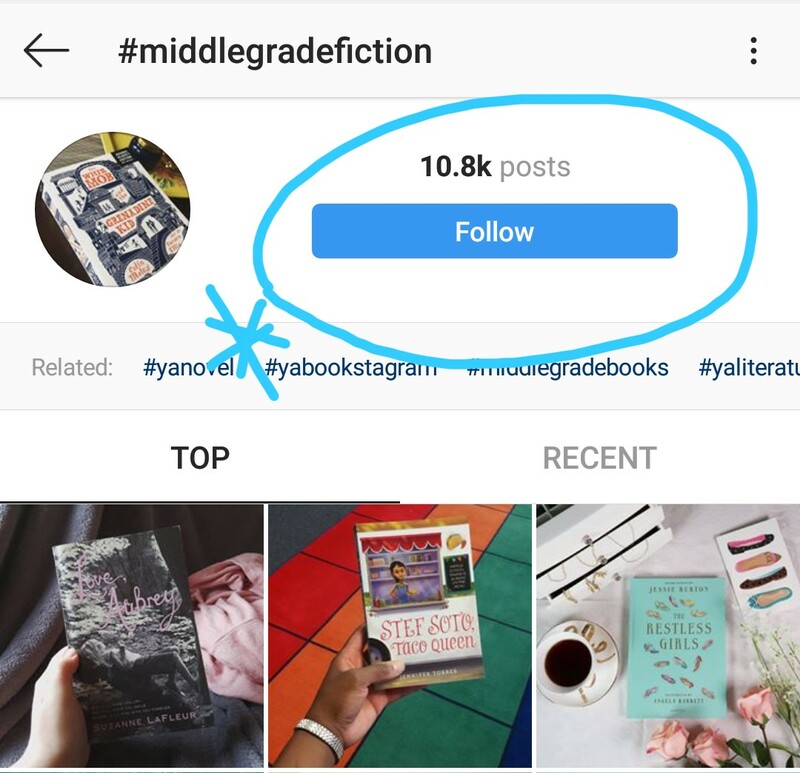 Of the Instagram tips for authors, this is probably the most important. If you’re a writer then you also have a brand to nurture. Don’t chase likes or numbers, but rather focus on building a quality following that’s made up of people who relate to your content. Similarly, try to follow accounts that interest you. There’s a lot of emphasis placed on having fewer follows than followers but as long as you maintain an equal balance this is fine. It’s about connection not game-play which leads me onto a note about the follow/unfollow strategy. For those of you who aren’t aware of follow/unfollow tactics – it’s where Instagrammers follow lots of accounts (usually small ones) so you’ll follow back and then they unfollow you a few days after in the hope you don’t notice. Please don’t do this! Many account holders are wise to these tactics and it can undermine your authenticity. Better to build slowly and with integrity – this way you’ll gain many more true fans. Make sure that you link your Instagram with your other accounts or at least promote it on your other social media pages. You can then share content across all platforms which will cut down the time you spend on managing your digital presence. So for a solid, basic Instagram account – you should be aiming for connection, consistency and clarity. It takes time to develop something meaningful, but if you do it with heart then your audience will be more likely to listen when you have something important to share. If you found this helpful see our other Bookstagram tips. Do you have a follow button on your blog Silvie?